Instagram of the week by Gretchen Black. I love the brass paired with the grey-green walls. 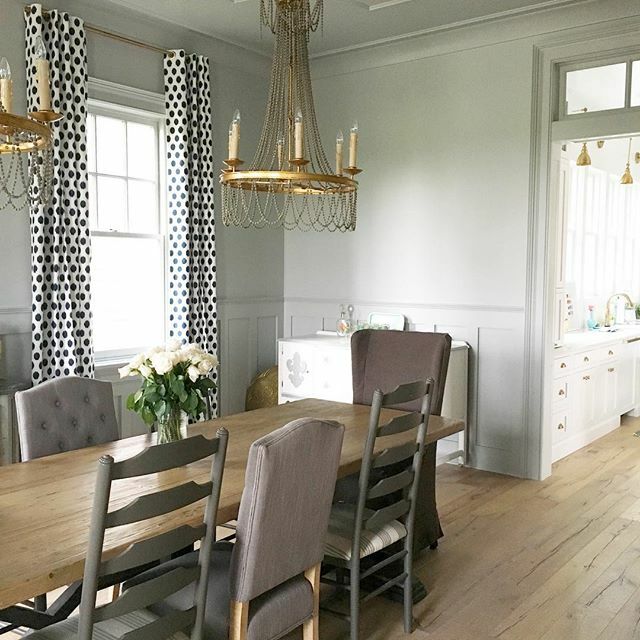 Speaking of, I'm sensing a slow shift away from all white rooms to softer neutrals. 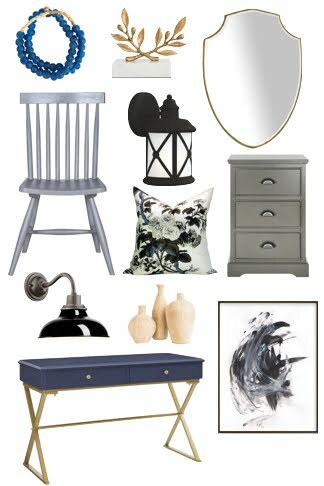 Here's a great roundup of barely there colours to put on your walls. 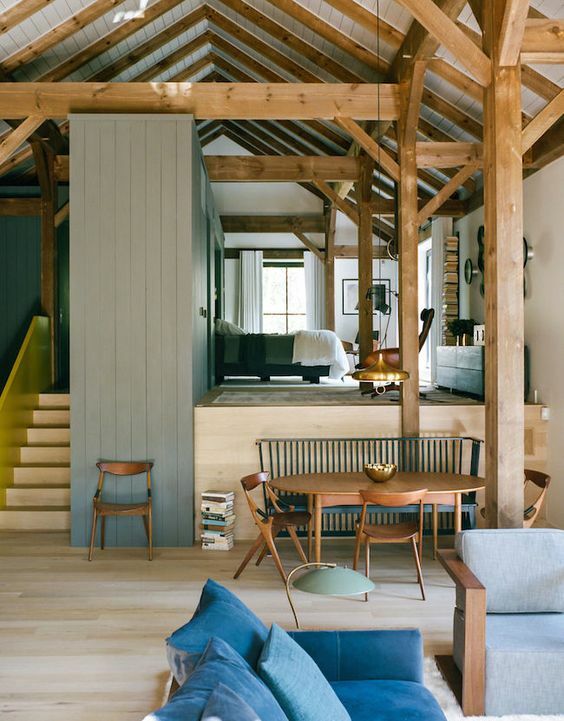 This barn-turned-house gives me all the feels. Love that upper sleeping loft and the modern deacon's bench. Again with the grey-green walls! 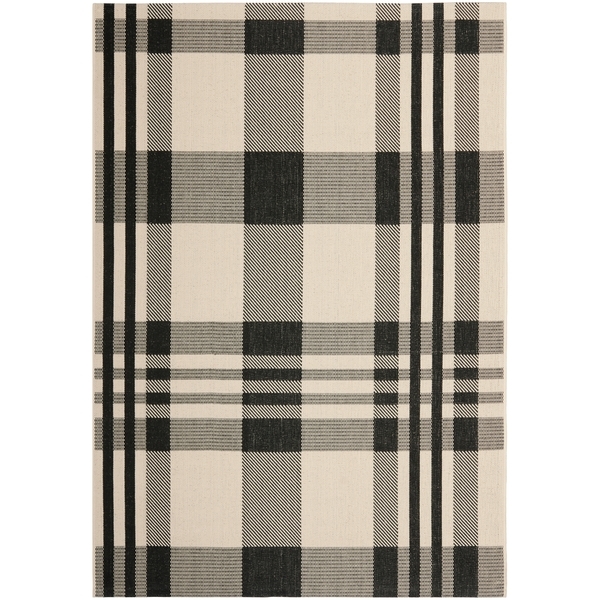 I just purchased this plaid indoor/outdoor rug and I'm ridiculously excited to get it to the cottage. Shipping was super quick - I ordered on the 15th and it landed on my doorstep on the 19th! 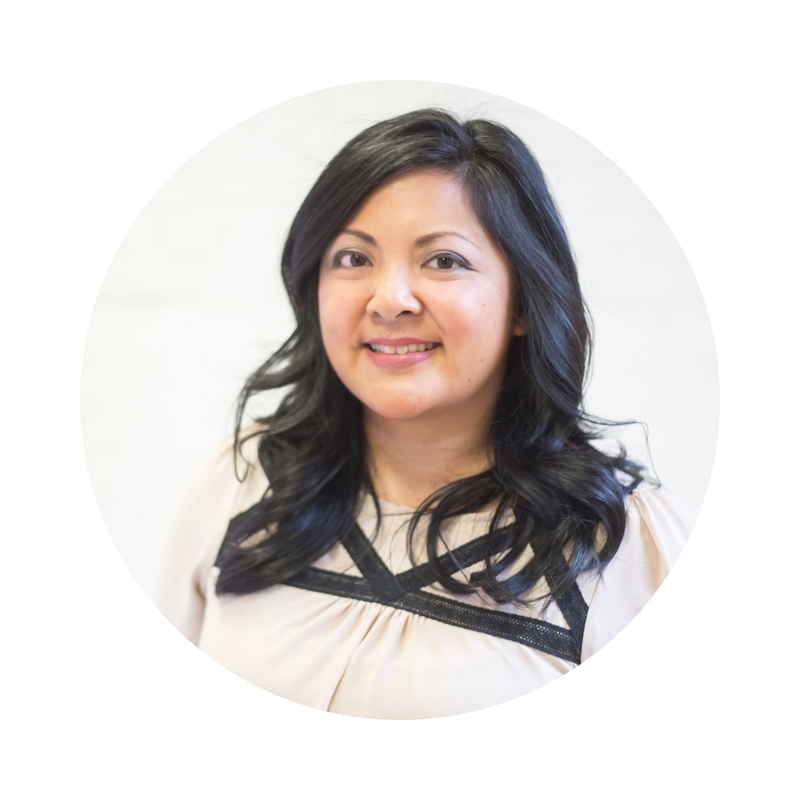 O.co is another good option for Canadians shopping online (shipping and duty gets included in your quote so no hidden surprises when it arrives).